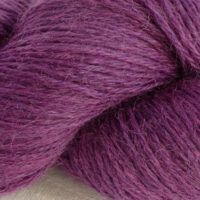 You get 400g of Naturally Gorgeous hand dyed gorgeous 4ply merino and alpaca yarn, 3oog naturally dyed blue with indigo tincture and 100g naturally dyed sandy colour with birch cones or buckthorn bark. 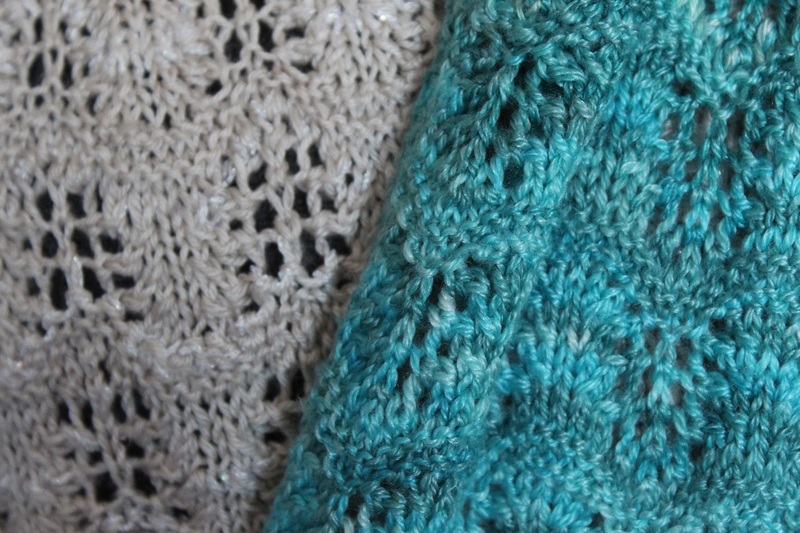 The kit also contains the “Dreaming of the Seashore” shawl pattern and extra surprise goodies, all in a beautiful box. 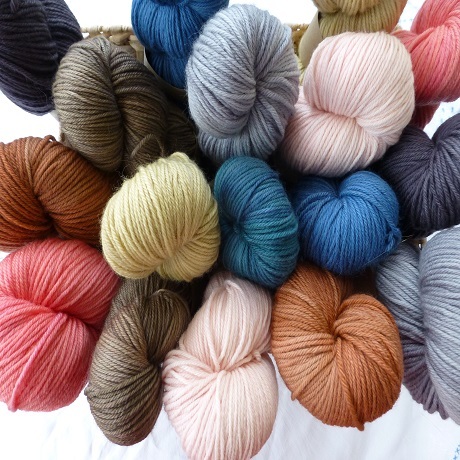 Please let me know if you would like me to make up a kit for you with our Naturally Gorgeous hand dyed yarns in another colourway; perhaps green and gold, pinks and purples or earth tones. 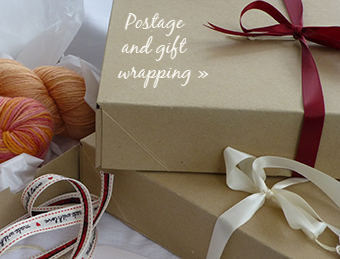 Perfect as a gift for someone special, or for yourself. 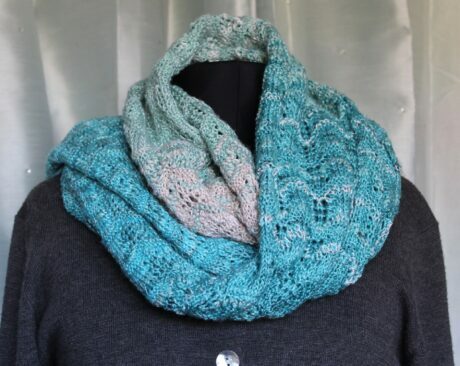 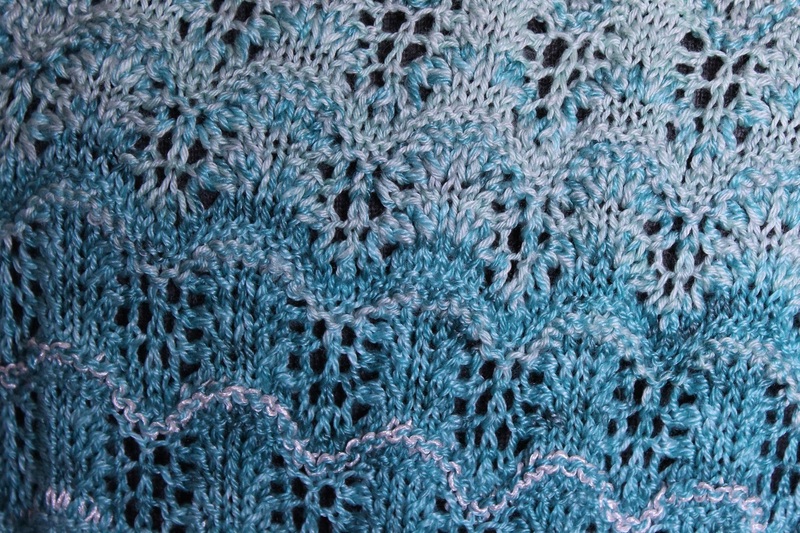 Perhaps you will knit the Dreaming of the Seashore shawl and gift it as a gift in the box…..